Poorly done A/B testing will not only yield inaccurate data on what your customers prefer, but it may actually cause you to lose customers. Here are 11 classic mistakes and ways you can avoid them. 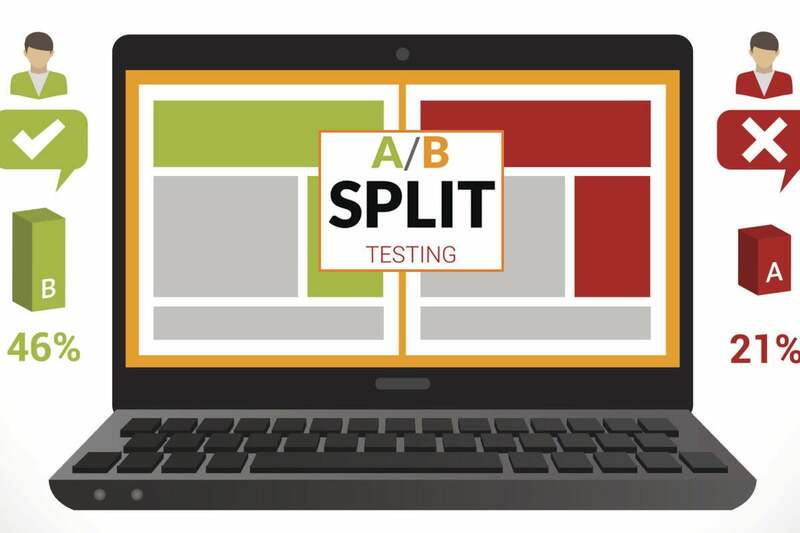 Most companies (if not all) have at some point conducted an A/B test, testing two versions of something related to content, design or price to help them improve their landing pages and conversion rates. However, not all A/B tests are created, or conducted, equally. Indeed, design your A/B test poorly and not only will you not get an accurate assessment of what your customers prefer, but you may actually wind up losing customers. So what can companies do to ensure their A/B tests are well-designed and yield positive results? Following is a list of the 11 most common (and serious) A/B testing mistakes and what your organizations can do to avoid them. Mistake No. 1: Testing too many elements, or variables, at a time. Mistake No. 2: Testing something that’s obvious or has already been proven to be more effective. Mistake No. 3: Testing something insignificant, that’s hard to quantify. Mistake No. 4: Testing something you can’t actually deliver. Mistake No. 5: Testing the wrong thing, or making (false) assumptions.